Lighting Technologies, Inc. is a full-service, commercial lighting management company. We service all lighting including exteriors, interiors, signage and controls, and we are experts in LED lighting. We perform all types of commercial lighting services such as design, installation, maintenance, repair, retrofits, and upgrades. We also offer both on-call and planned maintenance programs to meet any budget or need. 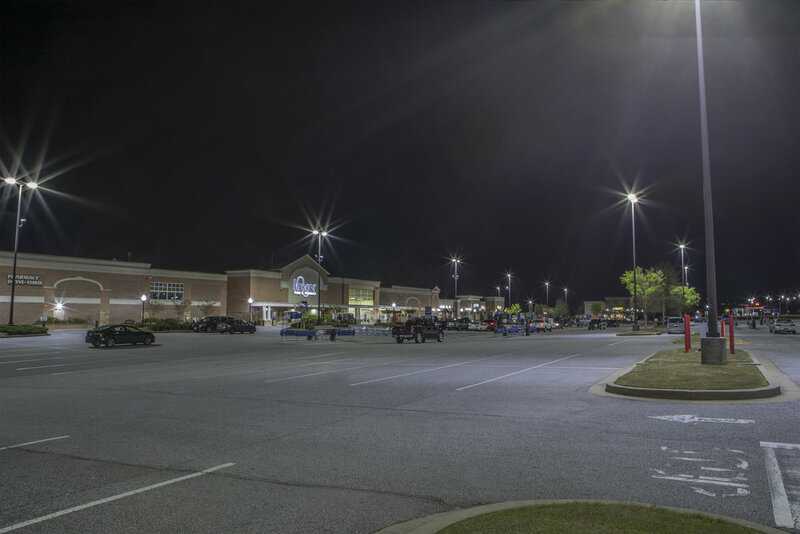 We pride ourselves on proactive communication, knowledgeable and courteous technicians, and our ability to solve the most difficult lighting issues. Over a decade ago, in 2005, our president Bill Shank purchased Lighting Technologies. Bill’s degree in Mechanical Engineering and his years of experience in aerospace have given him the technical expertise and problem solving skills to lead the company from a repairs-focused business to take on the new LED technology that has emerged to save customers money and energy. With Bill's leadership, we have been able to achieve our 90% customer retention rate.